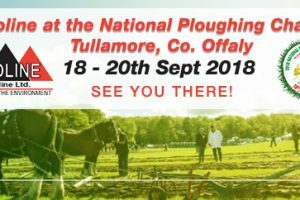 Geoline are proud to announce that we will be exhibiting at the National Ploughing Championship 2018 which is taking place in Tullamore, Co. Offaly on September 18th-20th this year. 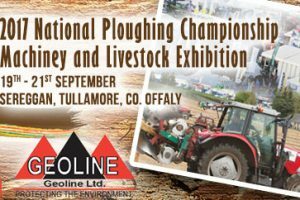 This annual event is one of the highlights in our calender, giving us the chance to meet plenty of new people and explain how our wide range of products and services can help many businesses in agriculture and industry. 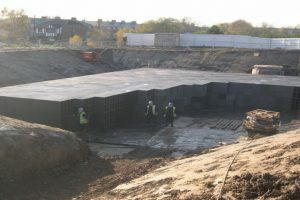 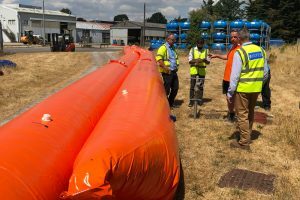 We love to talk to people to explain about our agricultural tank lining, our slurry tanks, attenuation tanks, flood defence systems, and lots more. 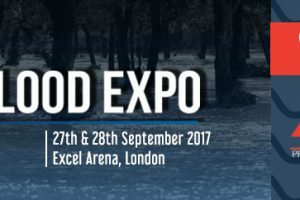 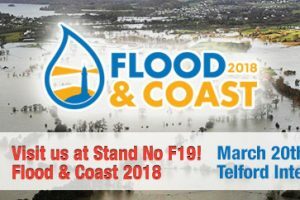 Don’t be shy – come and say Hello!